World Cup-winning goalkeeper Gordon Banks, who was between the sticks for England's triumphant 1966 final win against West Germany, has died at the age of 81. The news of his death was announced in a statement from his family on Twitter. It said: "It is with great sadness that we announce that Gordon passed away peacefully overnight". We are devastated to lose him but we have so many happy memories and could not have been more proud of him. My thoughts are with his family and friends. He made one of the game's great saves to prevent a Pelé goal in the 1970 World Cup, regarded as one of the best of all-time, but his career was ended in 1972 when a auto crash cost him his sight in one eye. "Gordon was a fantastic goalkeeper, without doubt one of the best England has ever had". Sad for football, Stoke City and for England fans. 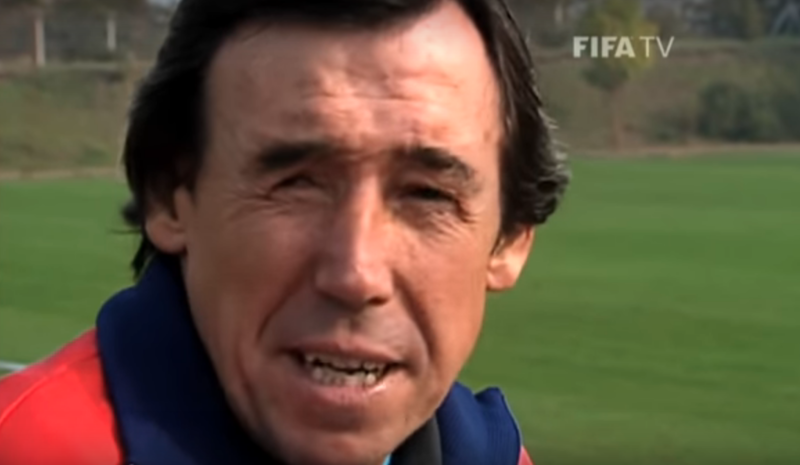 "Sad to hear that Gordon Banks has passed away at the age of 81". Former Leicester and Crystal Palace striker Mark Bright added: 'A true legend in every sense of the word, a gentleman and outstanding goalkeeper, RIP our 1966 World Cup winning goalie. 'Oh no. 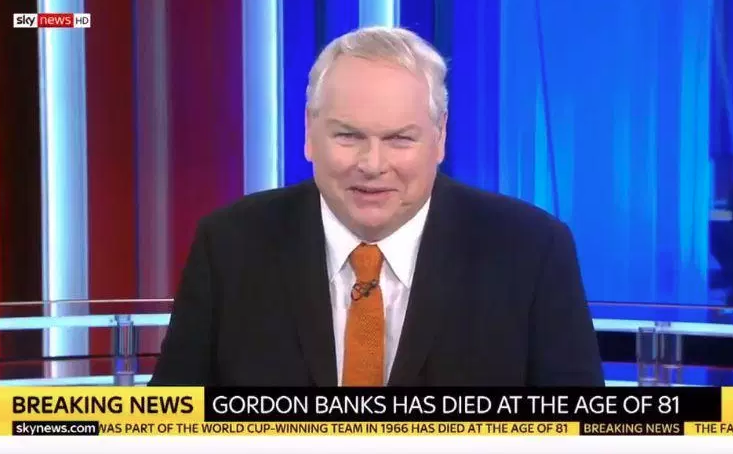 Gordon Banks, an absolute hero of mine, and countless others, has died, ' Lineker said. A true legend and gentleman. RIP Gordon Banks", tweeted Leicester and England defender Harry Maguire, while Watford keeper Ben Foster said: "Had the pleasure of meeting you as an 18-year old-with my Dad, and him being completely star struck by you.